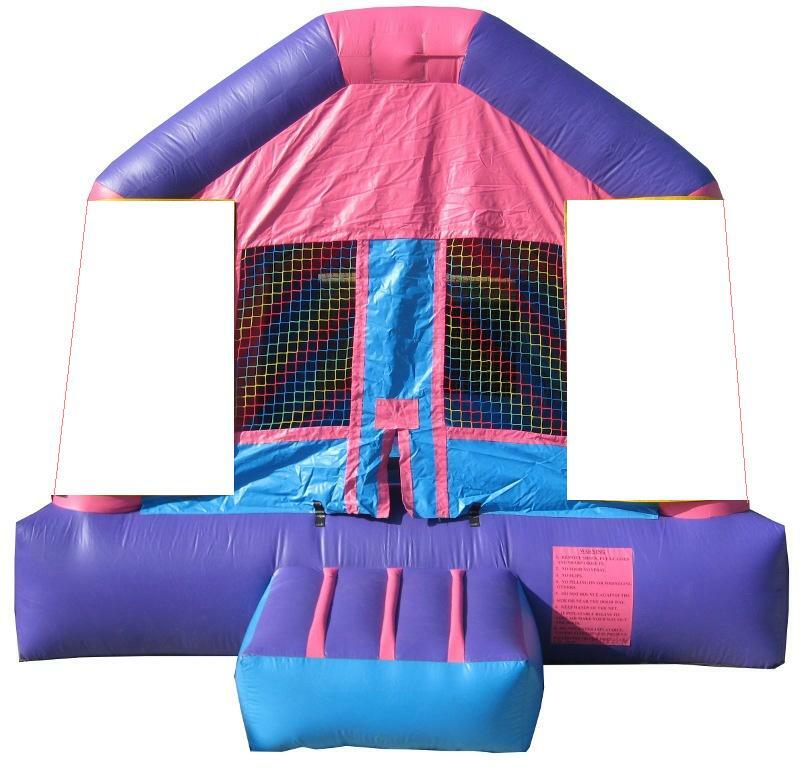 Welcome to Galaxy Jumpers! Making Kids and Parents happy! 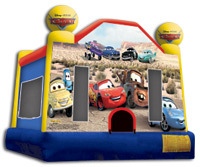 Angry Birds, Batman, Backyardigans, Black Panther, Carnival/Carousel Theme, Curious George, Disney Cars, Disney Princess, Diego, Dora, Elmo, Emoji, Frozen, Hanna Montana, Happy Birthday, Hawaii Theme, Hello Kitty, High School Musical, Iron Man, Madagascar, Mickey Mouse Clubhouse, Minion, Moana, Monster High, My Little Pony, Ninja Turtle, Paw patrol, Pirates of the Caribbean, Pokemon, Power Rangers, Sesame Street, Shrek, Sports Theme, Star Wars, Strawberry shortcake, Thomas Train, Tinkerbell, Toy Story, Transformer, Trolls. 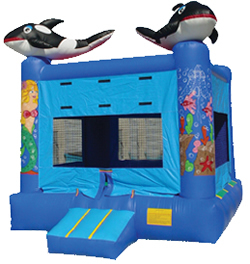 Galaxy Jumpers party jumps provide an enclosed, safe, and fun environment for hours of entertainment and exercise for kids of all ages. 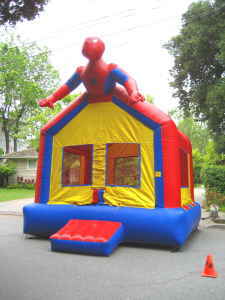 Galaxy Jumpers Party Jumps are great for birthday parties, BBQ's family get togethers or reunions, sports parties, picnics, reward for good grades, school breaks or just because. 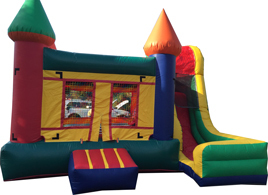 Also fantastic for weddings and receptions, day cares, after school programs, churches, fairs, boys and girls clubs, or any event. 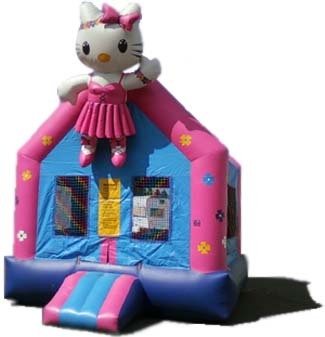 Attract attention for businesses, sales, yard sales, open houses, and so on. 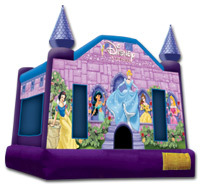 We are based out of the East Bay Area and service most of the East Bay cities. Fremont, Newark, Union City, Hayward, Sanleandro, Milpitas. Note: There is some delivery charge for some of the cities. 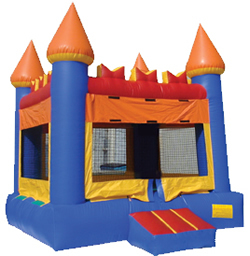 The Castle Jumper inspires thoughts of knights ins shining armor rescuing their damsels in distress! 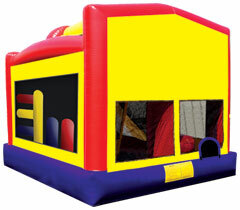 Jumpers will love bouncing about this classic party jump design. 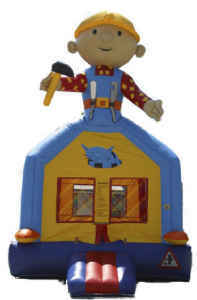 We have 15'x 15', 13'x 13' and 11' x 11' sizes. This jumper comes with pink and purple colour which would be good fit for any girl party. 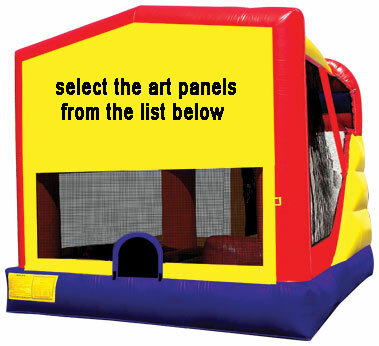 It is 13'x 13' size. 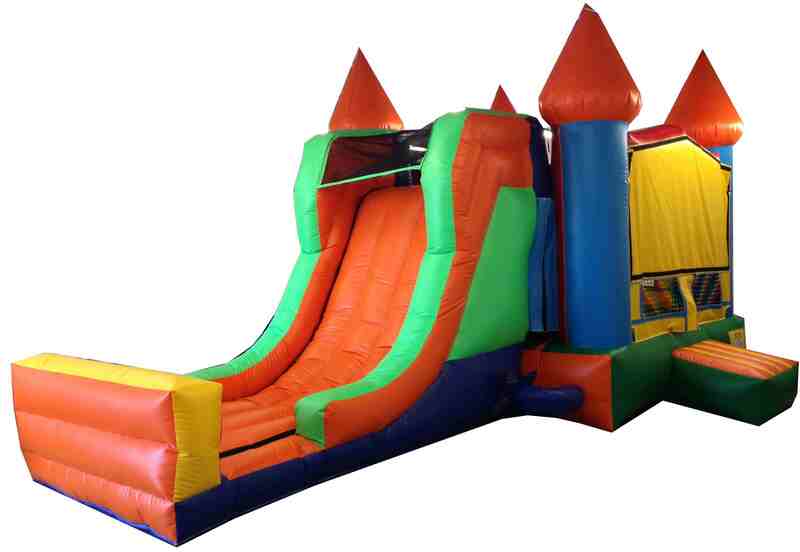 Every small kids love this. It is 13'x 13' size. 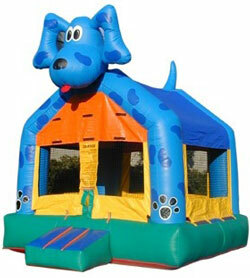 The Blues Clues jump room is always a crowd favorite. 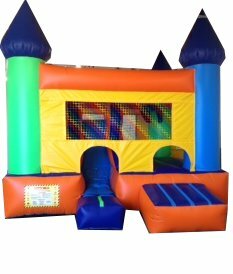 At 13' x 13' this jump room will fit just about anywhere. 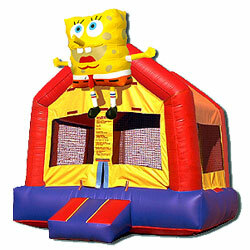 The youth trend of the last decade, the Sponge Bob jump is one of our most popular jumper rooms. Be sure you reserve this one in advance, as it books up very quickly! This is the popular one now a days. At 13' x 13'' this jump room will fit just about anywhere. Very famous character by nearly all. 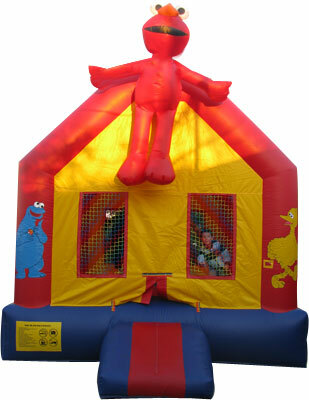 At 13' x 13'' this jump room will fit just about anywhere. Please mention the character name in the comments when you reserve this jumper. 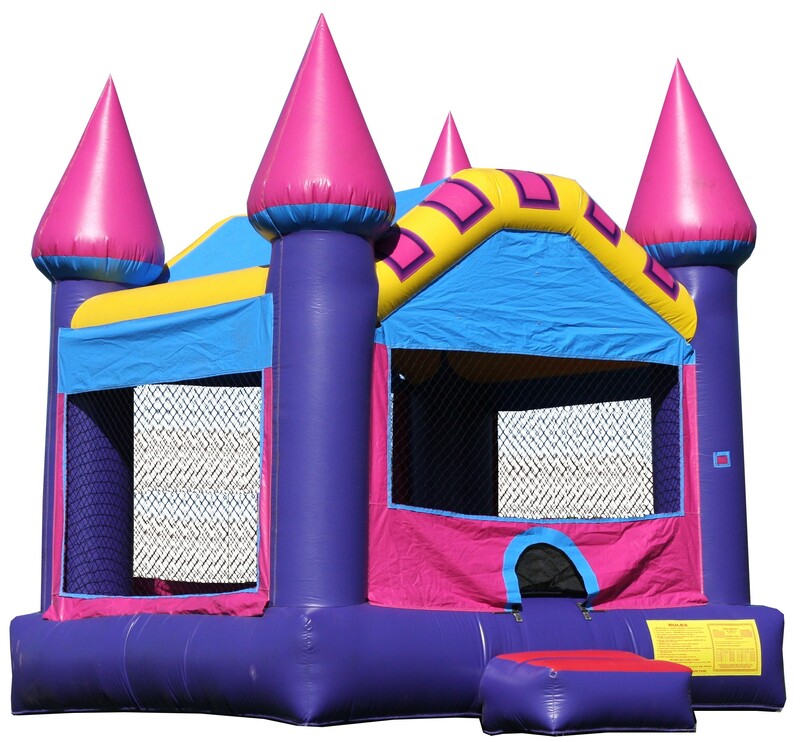 4 in 1 Mini Castle Combo jumper comes in small size is mainly for small kids age 2-3 years. 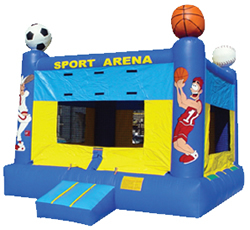 This has the jumper, climber, slide, basket ball hoop and obstacle course. 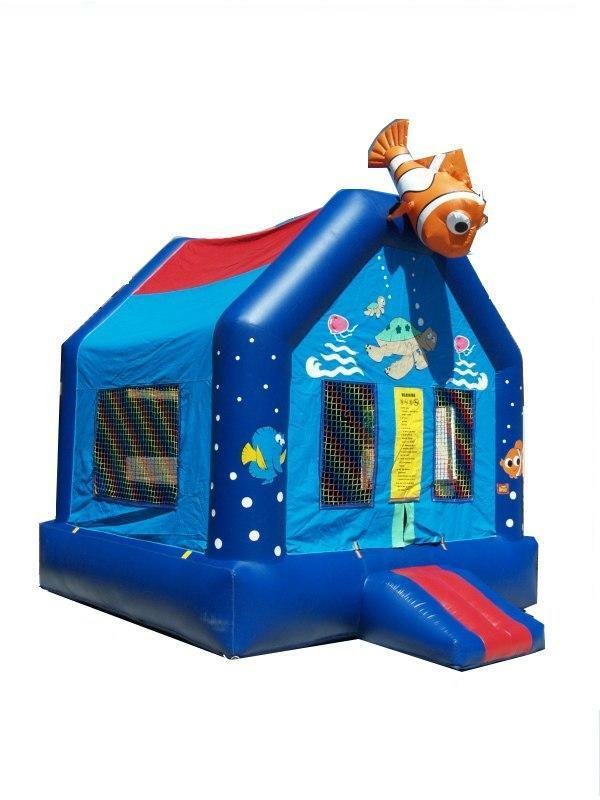 This 12ft water slide can fit in even small spave space. 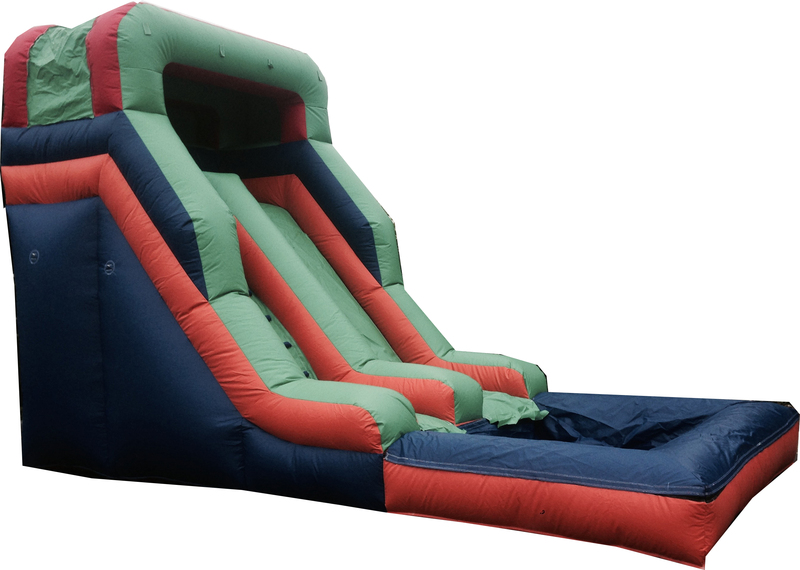 The size of the water slide is 20 L X 10 W X 12 H.